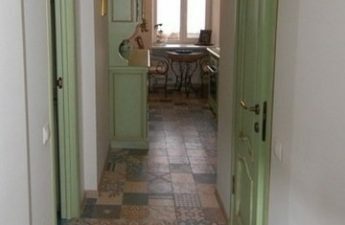 In the modern world are very commonsmall apartments with small kitchens. And I want so much that in this territory in the house there is everything you need and at the same time as much space as possible remains! 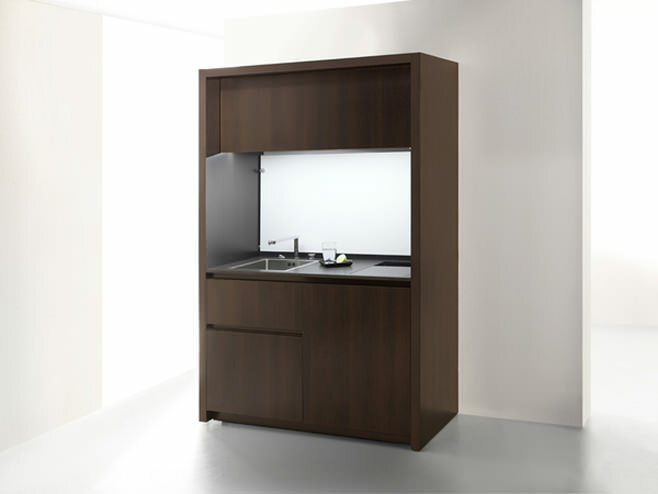 A great solution was offered by Kitchoo kitchen designers. 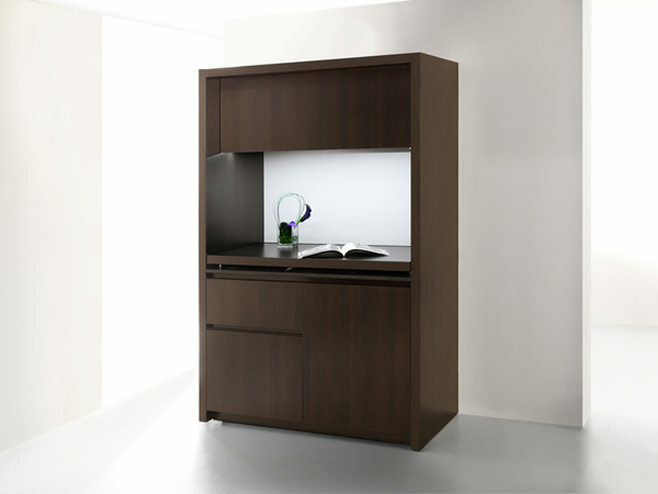 They created comfortable and roomy furniture sets. This is what we'll tell today to readers of the Little Interiors. 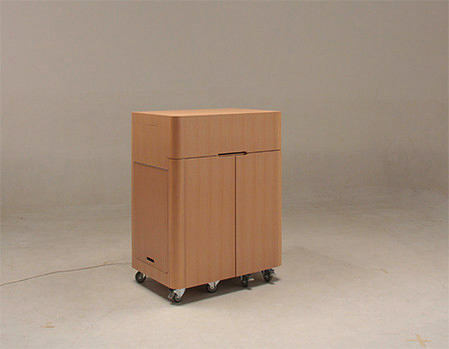 The whole set is equipped in a minimalist style. It occupies very little space, but is as capacious and practical as possible. This kitchen has everything: built-in stove, refrigerator and, of course, a dishwasher. 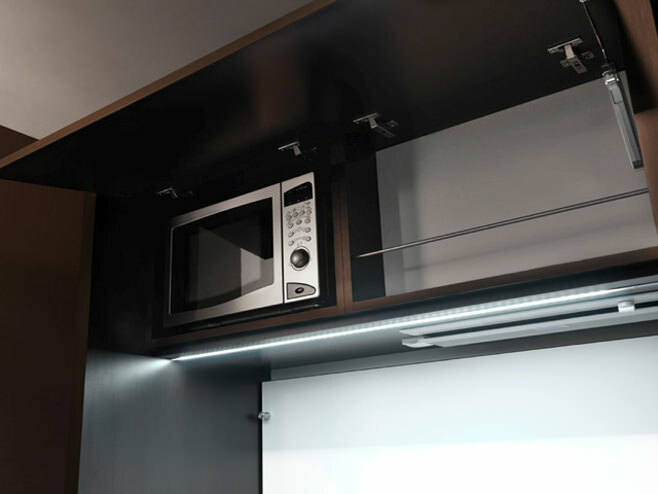 All appliances take place in size no more than a dresser. In this kitchen took care of everything. There are no handles on the cabinets, this will save the hostess from possible bruises and abrasions, since the room is rather small. 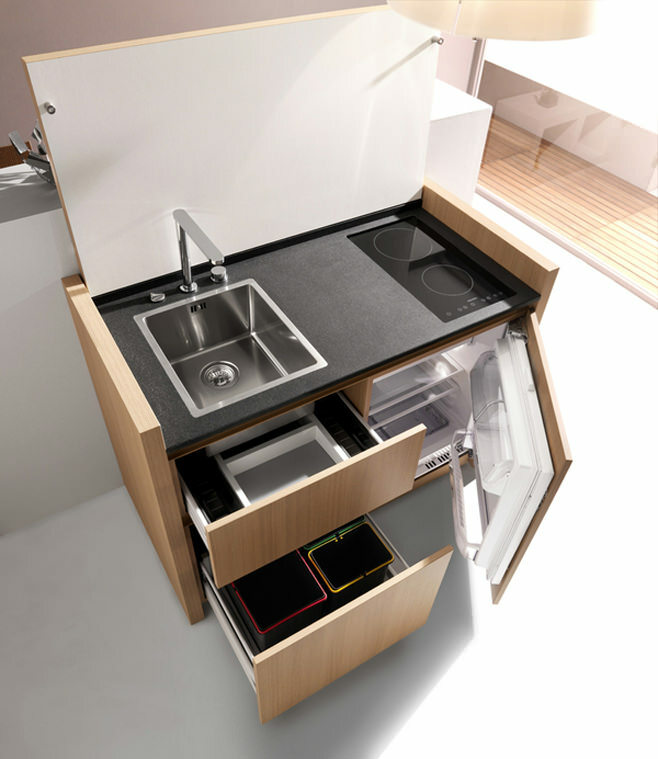 Designers thought about the appearance, and the internal content of the cabinets. All mechanisms are completely silent and surprisingly functional. 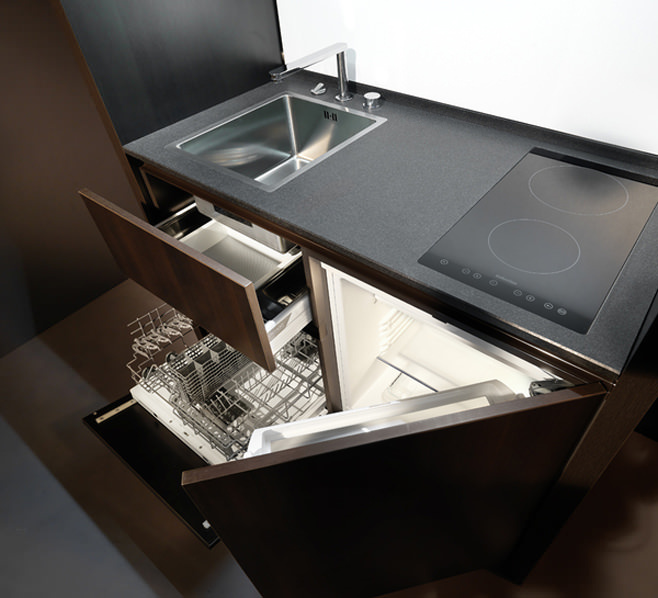 Designers used the "smart" stuffing for decorating kitchen furniture. Everything is made of practical materials. 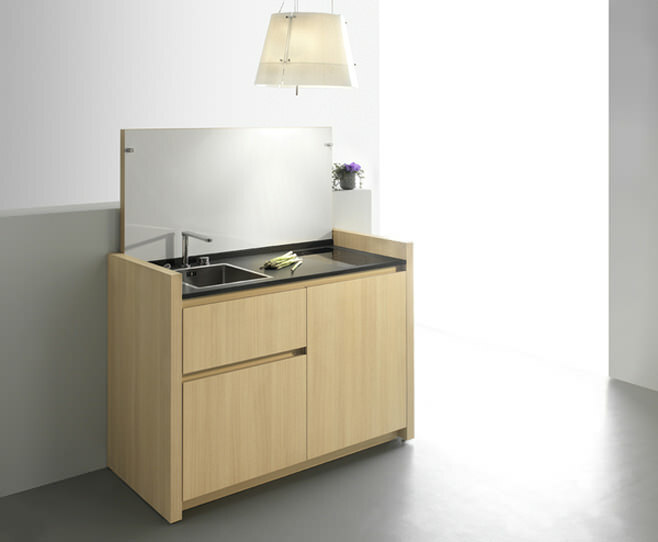 Worktop with durable coating resistant to the external environment and mechanical damage. The sink is located next to the stove on one seamless plane. All surfaces are easy to clean. 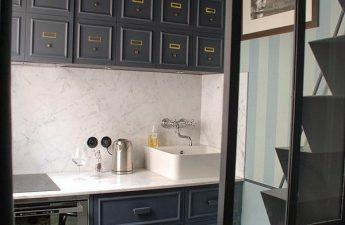 Kitchoo’s designers are provided with a large color palette for the kitchenette. Depending on the staffing headsetits price is also determined. It usually ranges from 5,400 euros to 6,800 euros. 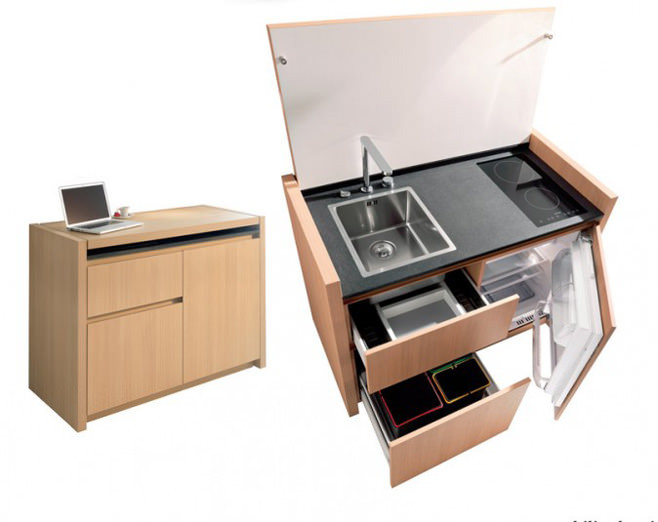 If for some it is expensive, then you can borrow an idea and build such a kitchen yourself. Spending less and more fun. 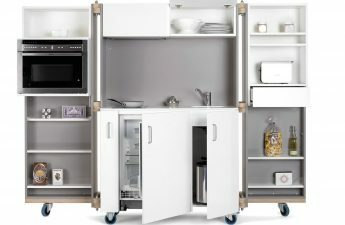 In the photo, the Kitchoo mini-kitchen easily turns into a computer desk. Convenient and practical. An interesting folding tap at the sink is used. Very interesting idea. 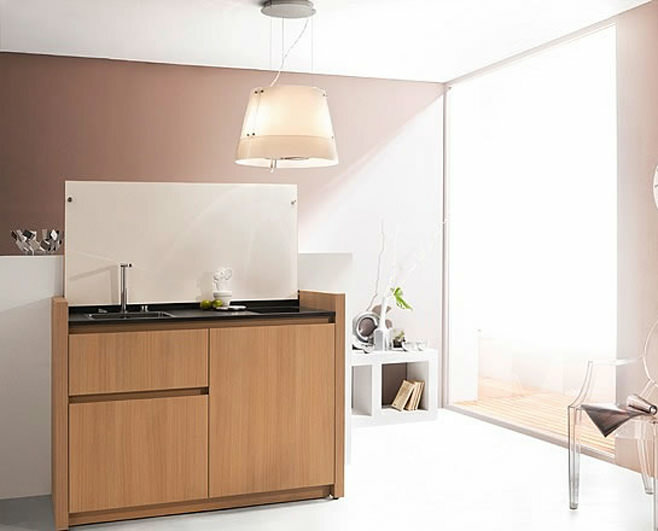 Such "smart" kitchens are perfect for decorating the room in the style of hi-tech and loft, and will also look good in practical minimalism.